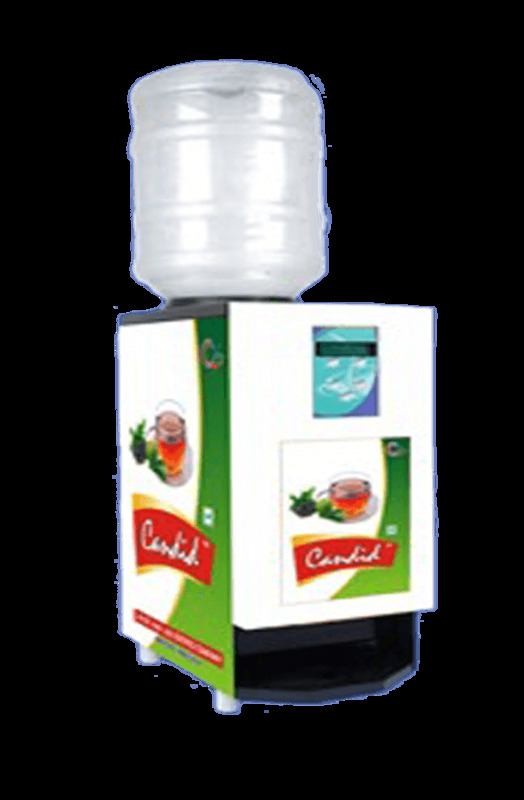 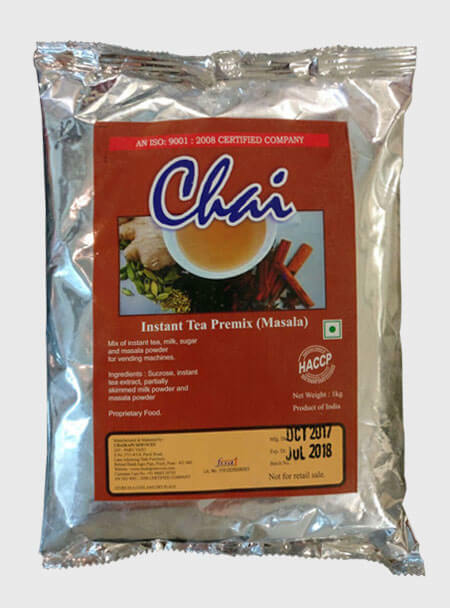 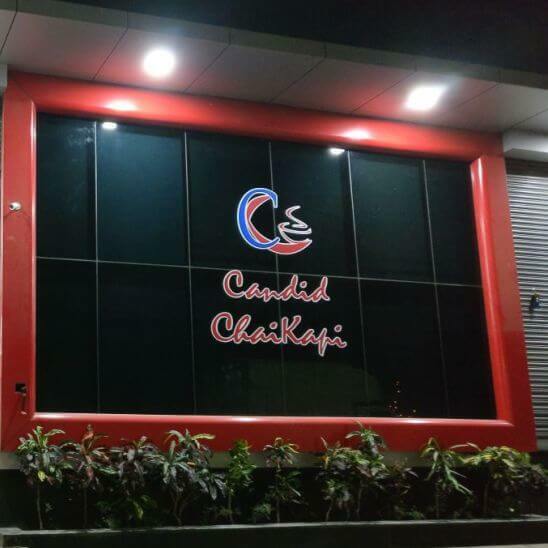 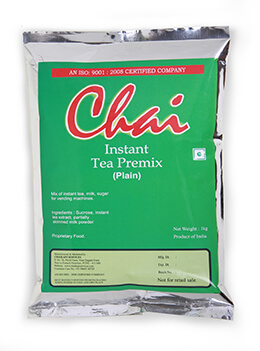 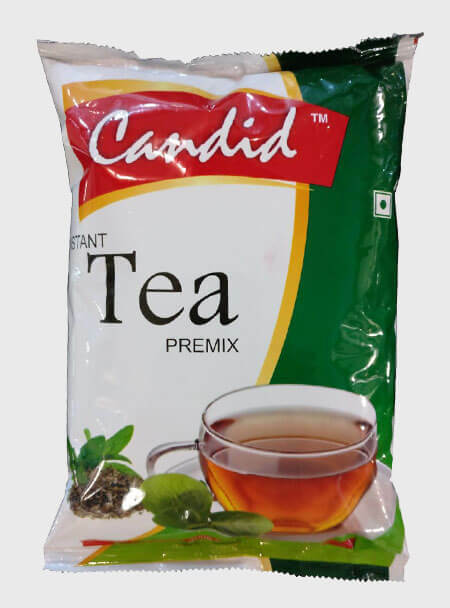 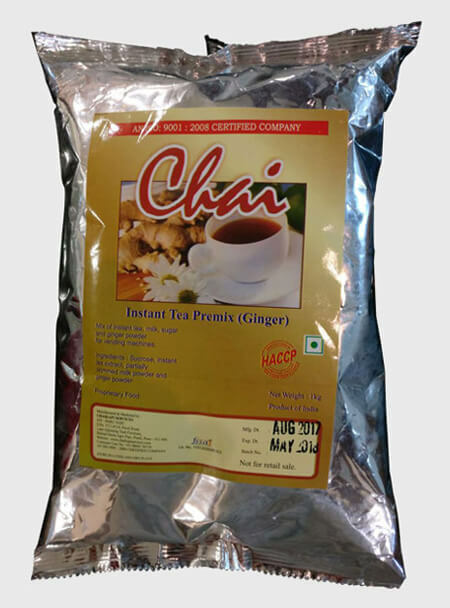 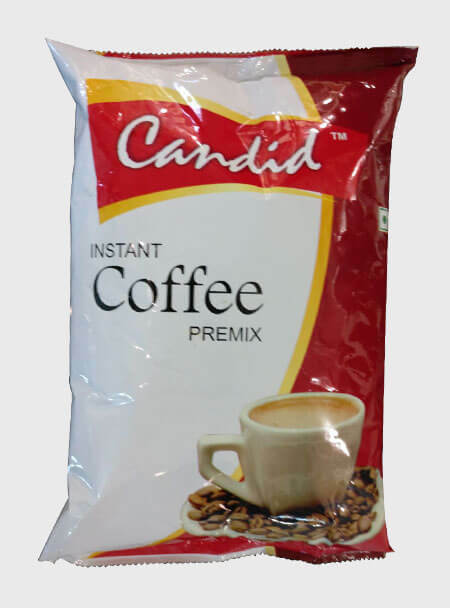 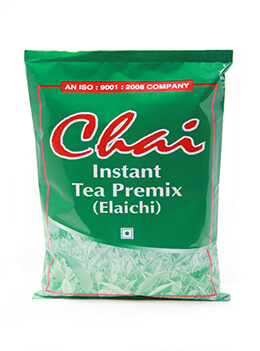 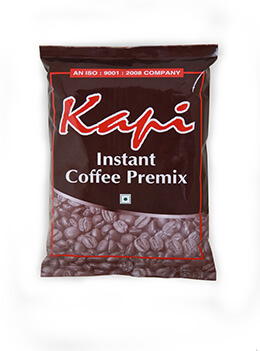 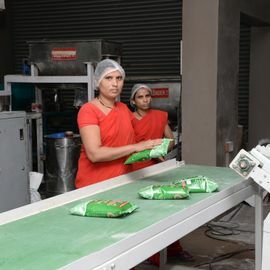 Chai Kapi Services is the go-to name in India when it comes to vending premixes. 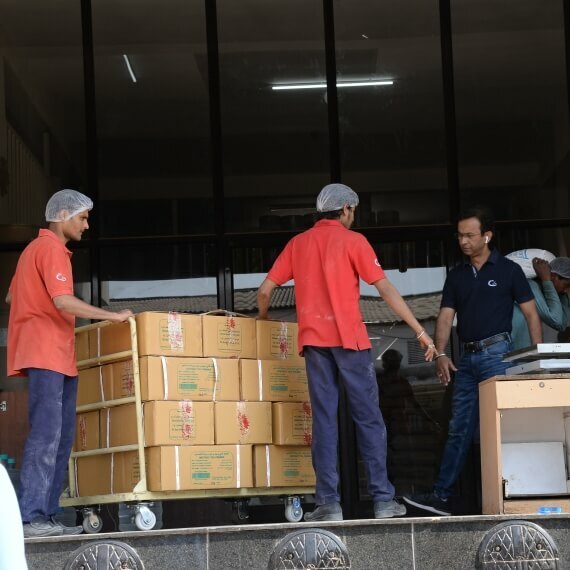 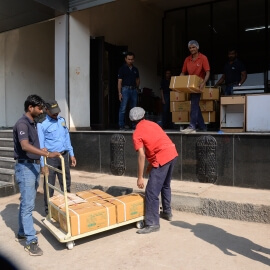 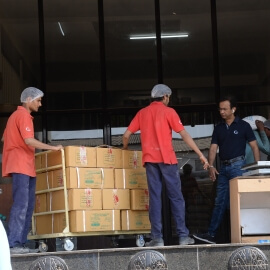 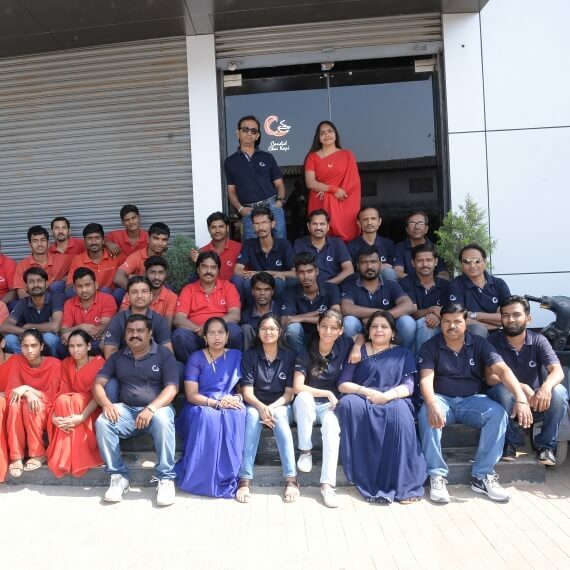 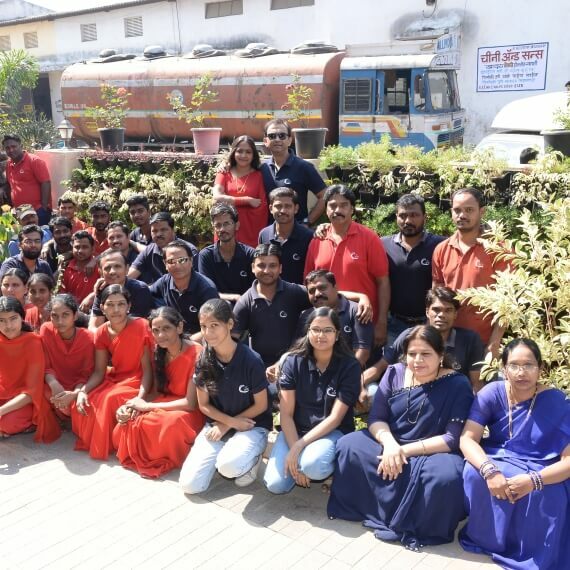 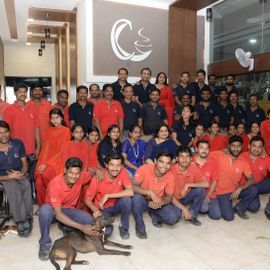 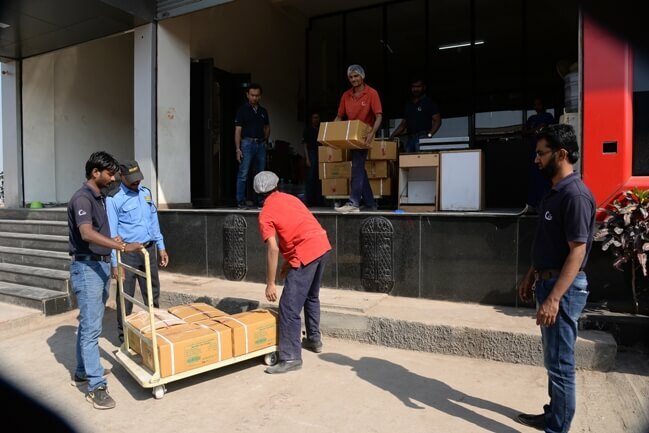 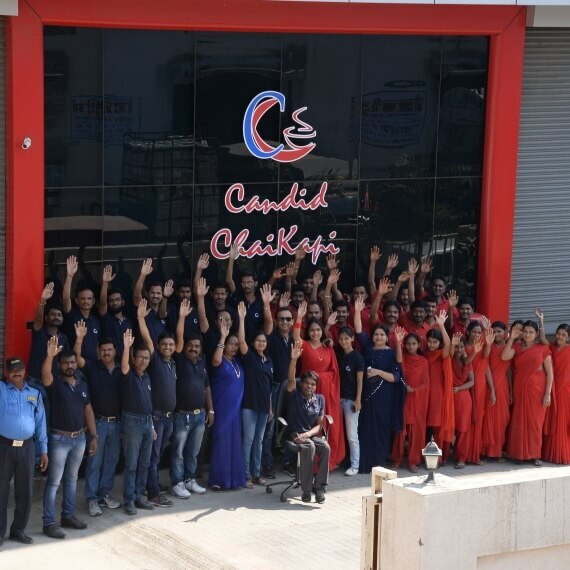 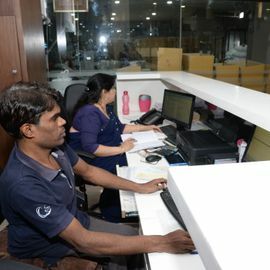 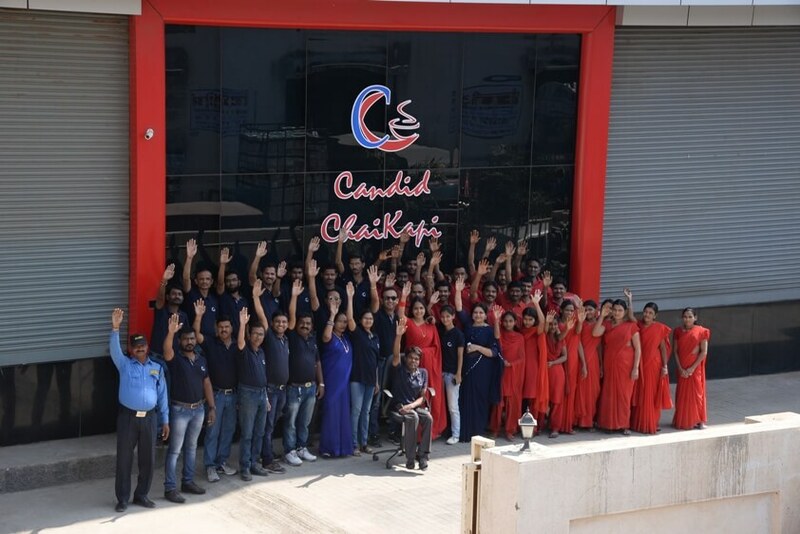 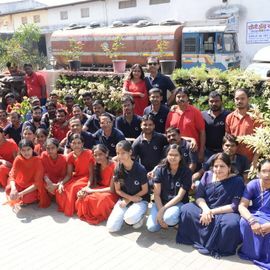 Established in Pune with a branch office in Mumbai & Ahmadabad we have a strong distributor network across the length and breadth of the country. 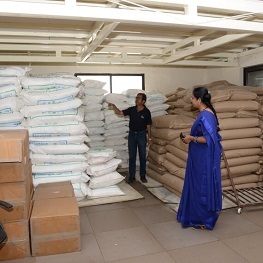 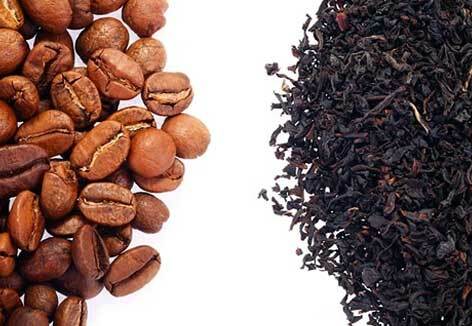 Tea & Coffee exported all over the world. 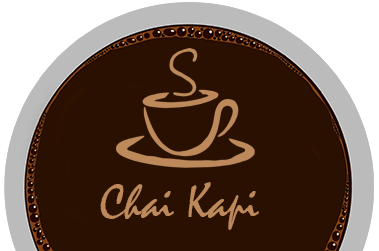 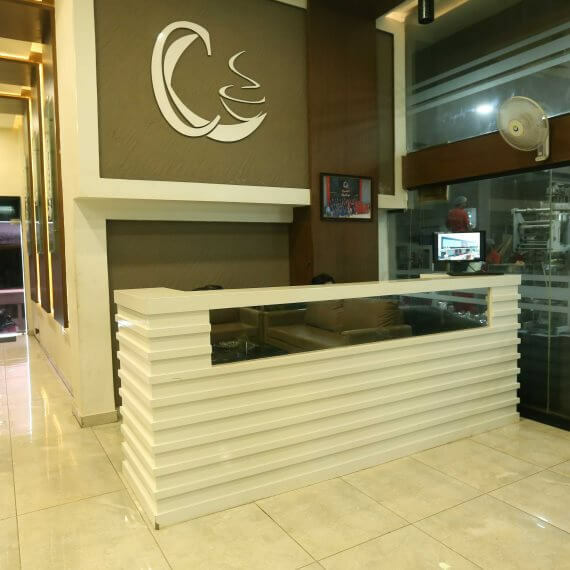 Why do companies prefer Chai Kapi services? 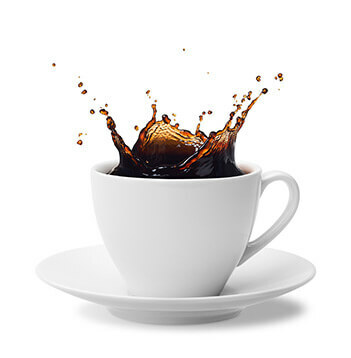 What is it that makes us different? 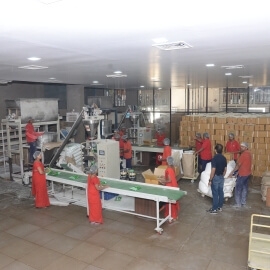 All our products are of premium quality and are produced with world-class machines and a well-trained team. 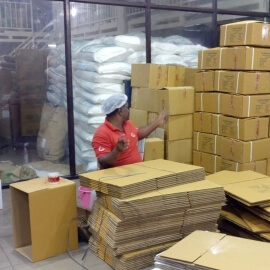 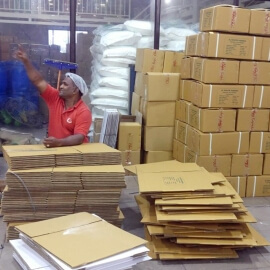 We source our raw materials from some of the biggest and most proven names in the market, ensuring easy large-scale production, and quality. 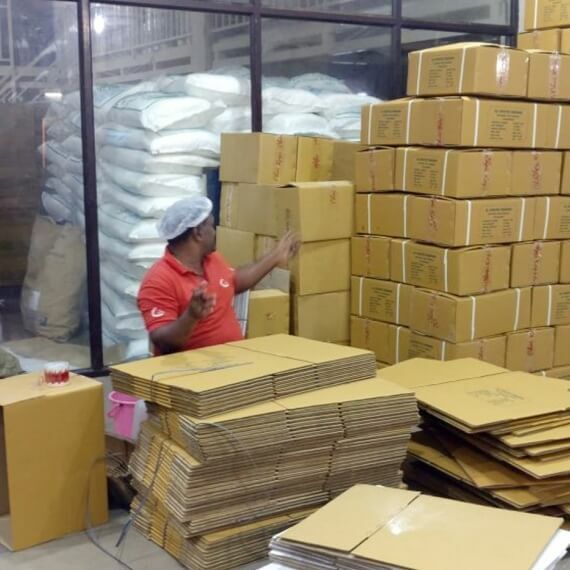 The contents used to make our varied product range are healthy and checked. 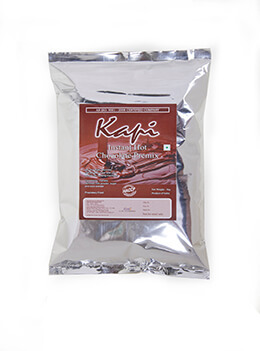 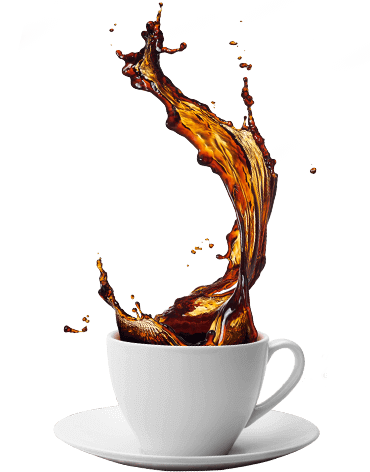 We deal in unique and exclusive flavours in tea and coffee premixes. 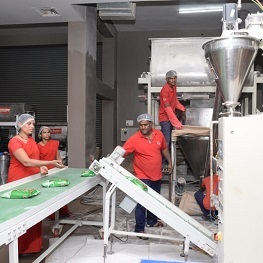 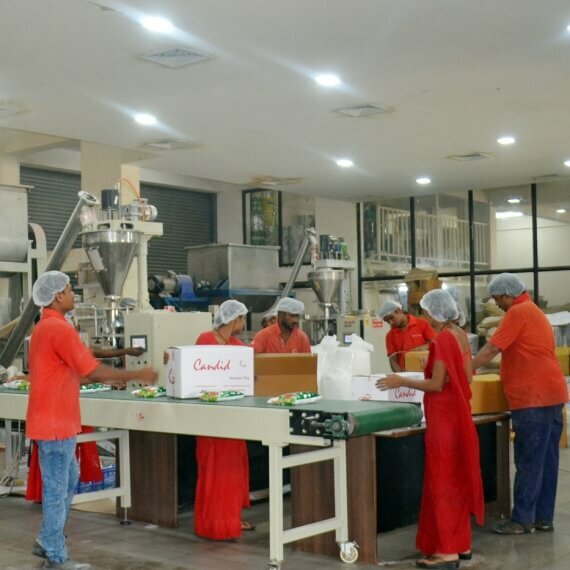 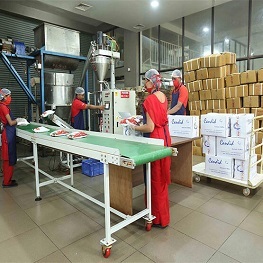 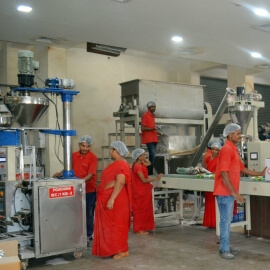 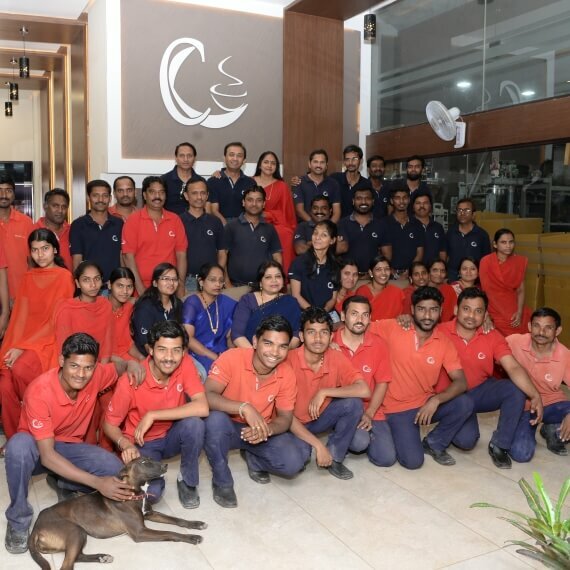 Our state of the art machines and our superb team are at the core of the company.